Apple rolled out iOS 8 beta 3 only yesterday, and although we got the usual spate of bug fixes and performance enhancements, the Cupertino giant also took the opportunity to introduce a couple of noteworthy new features. 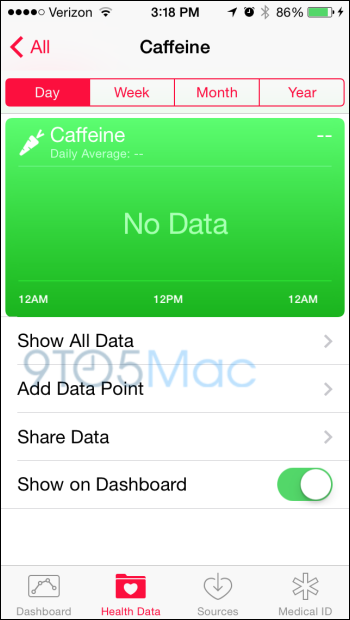 As we reported some time ago, the latest beta of Apple’s upcoming firmware includes a neat feature allowing T-Mobile U.S. users to make and receive calls over Wi-Fi, and now, some tweaks to the Health app have also been spotted. 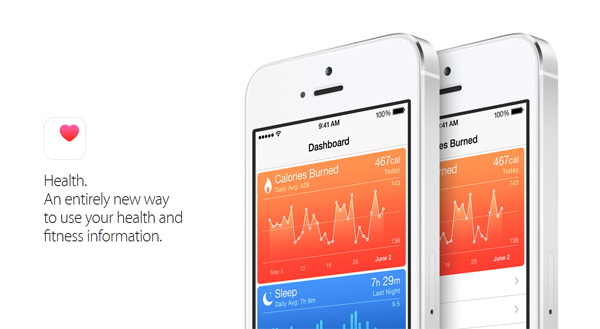 Of all the features that Apple eventually showcased at WWDC last month, we knew long in advance that a health-focused app would be a major part of the deal, and although we’re still waiting on the iWatch part of the new HealthKit infrastructure, we’re nevertheless impressed by what we’ve seen so far. iOS 8 beta 3, which is a developer-only build for those tethered to Apple’s $99 / year program, is scarcely a day old, but as ever, folks have downloaded and installed it in their thousands, dissecting every feature for signs of any changes. After all, Apple seldom notes down every single alteration made in the change log, and with the Health app being brand new and all, we’re not surprised that some new features have appeared therein. As noted by 9to5Mac, the app takes full advantage of the M7 motion coprocessor that Apple first introduced alongside the iPhone 5s last year. It can be used, for instance, to natively record the number of steps you’ve taken through any given day, and with the hardware able to record data accurately, you feel as though it’s going to be integral to Apple’s push in the market of health and fitness. In addition the M7’s step-tracking functionality, the latest update also throws in caffeine monitoring, which allows you to keep track of how much you’re putting into your body. 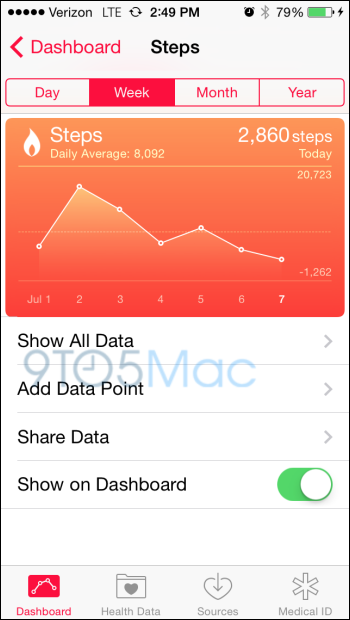 Although these two features are only small in the grand scheme of iOS 8, you can immediately recall several apps that may be nullified by iOS 8’s Health endeavors, and while some third-party apps will be able to utilize said Health data for the benefit of the user experience, others may become redundant thanks to the feature-rich nature of what Apple is adding at stock level.